Me and My Piano - Besbrode Pianos in association with The Leeds International Piano Competition. Besbrode Pianos Leeds UK. 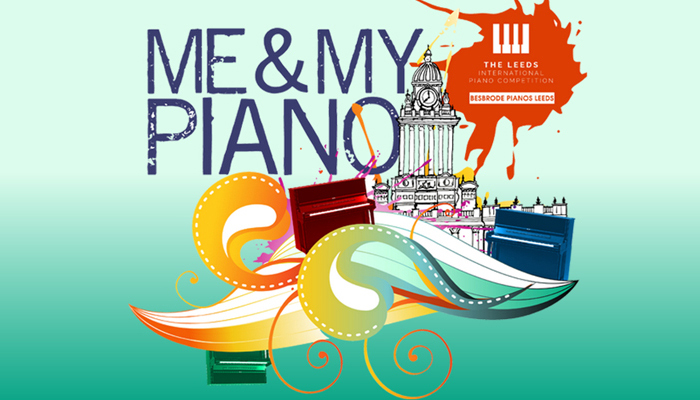 Leeds International Piano Competition in association with Besbrode Pianos Leeds, is proud to present Me & My Piano, an exciting art installation coming to the city of Leeds this summer. Running from 22nd August-10th September 12 pianos will be placed around the city free for the public to play and engage with.